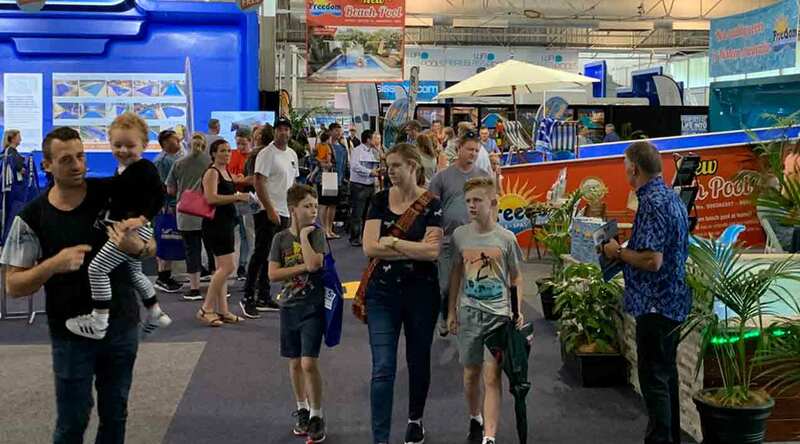 The recent Pool Spa & Outdoor Living Expo in Adelaide built on the success of last year’s event, with organisers saying they received extremely positive feedback from exhibitors. 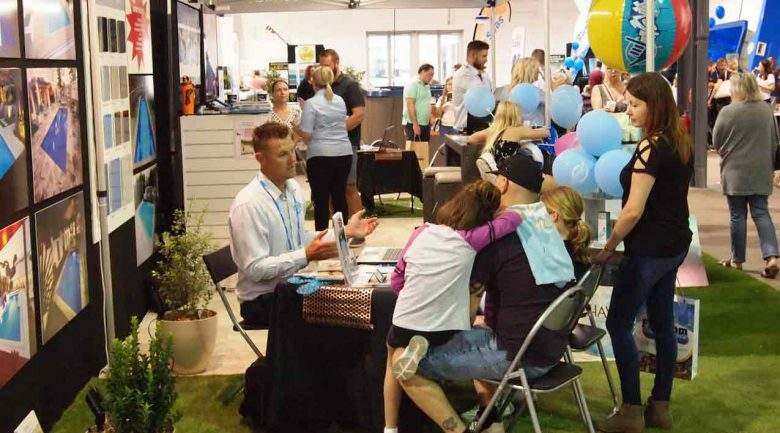 The challenging economic climate in South Australia did little to curb the enthusiasm of buyers with visitor presence increasing and excellent leads and sales reported. 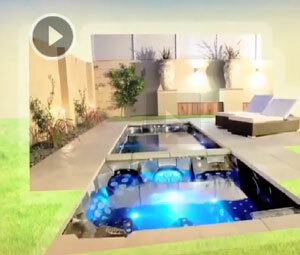 Surveys showed nearly half the visitors were interested in fibreglass pools, more than a third wanted to source concrete pools, and 35 per cent were looking for spas. The expo grew significantly over the prior year with 51 companies represented at this year’s event. Exhibitors reported that many of the customers were well informed and were very keen to learn more about the latest technology. 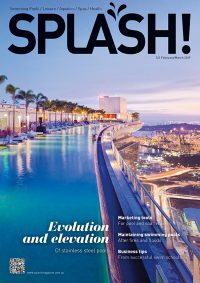 Lindsay McGrath, CEO of SPASA Australia says he was delighted with the success of the event and praised show manager AEE for revitalising the expo over the past two years. “Consumer feedback has clearly demanded they are looking for more choice in equipment, concrete pool builders, outdoor products and landscaping. SPASA will continue to promote and expand the expo to meet the consumer demand in 2020,” he says. 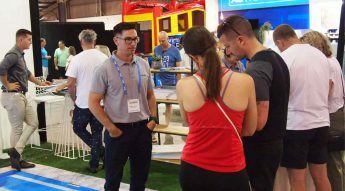 A series of free seminars was held on the show floor, with visitors hearing from industry experts on a how to plan for a new pool purchase, pool and spa selection, new technology and landscape design. 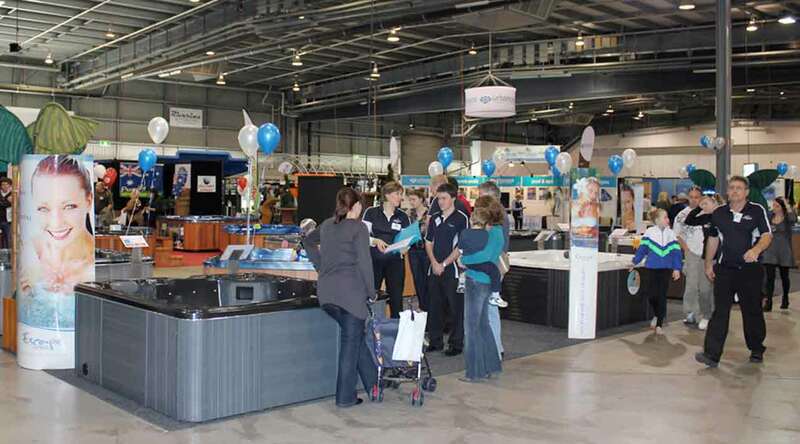 The next Pool Spa & Outdoor Living Expo will take place in Brisbane on May 25 and 26.